Magpul has now released what is referred to as the GEN 3 PRS. The Magpul PRS GEN 3 redesign results in a lighter, less expensive Precision Rifle Stock. It also eliminates the need to have two different version of PRS. 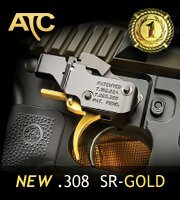 The platform specific 308 and AR15 models are ancient history replaced by a singular model. We have one inbound that we will compare to the others very soon. 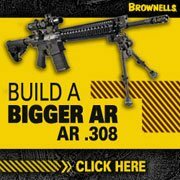 Magpul PRS Differences – What makes the MAGPUL PRS AR10 different? 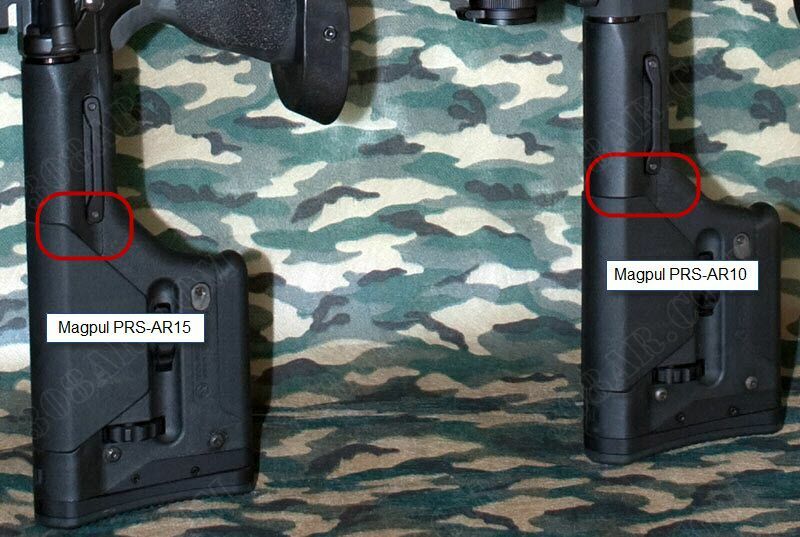 Magpul PRS Differences – I get this question often as the answer is not obvious until someone points it out or you own both and perform a side by side comparison like I am performing here. Think about this, the .308 action is longer and requires a longer stroke to operate than the 5.56/223 based AR-15. This results in a charging handle that must travel much further to the rear to fully cycle then that of an AR-15. Based on the extra length required to cycle the charging handle a situation occurs where the PRS AR15 adjustable cheek piece if raised would interfere with the charging handle on a .308 rifle. You will notice in the images below I have placed a red outline around the area of difference. 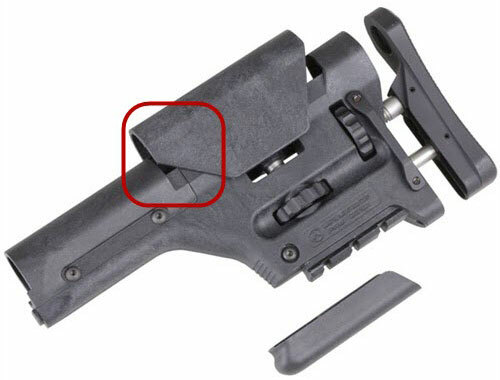 Notice where the adjustable cheek piece ends relative to the sling attachment point. 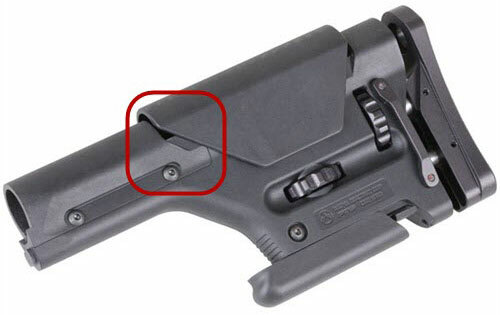 The Magpul PRS AR15 cheek piece end just about inline with where the sling attachment point starts. The Magpul PRS AR10 cheek piece ends well short of the sling attachment point. The image below is that of the Magpul PRS AR15 buttstock. Notice the angles on the pieces as well as the overall length oh the cheek piece. Then look at the image below. The image below is of the Magpul PRS AR10/ 308 AR stock. Notice the cheek piece and stock do not have the angles as in the AR15 version. Also notice the overall length of the adjustable cheek piece is much shorter.